We offer support with over 25 years of serving up a wide array of label applications and mission critical label printers for healthcare, logistics, and manufacturing. Properly matched label materials, including blank and printed labels and tags, along with specialty inks, laminates, and thermal transfer ribbons, make RighterTrack your total label printing source. Protect your inventory and assets with RighterTrack's line of tamper evident security products. 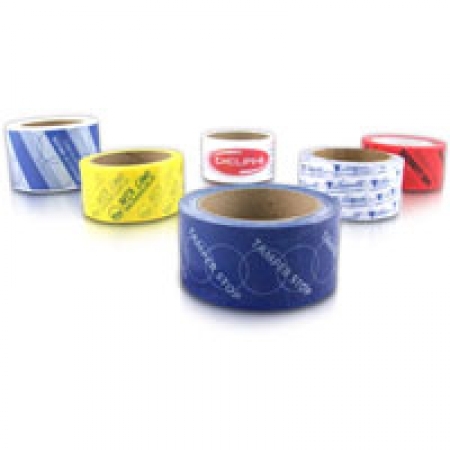 Order a customized solution for your needs or choose from a wide assortment of tapes, labels and seals. 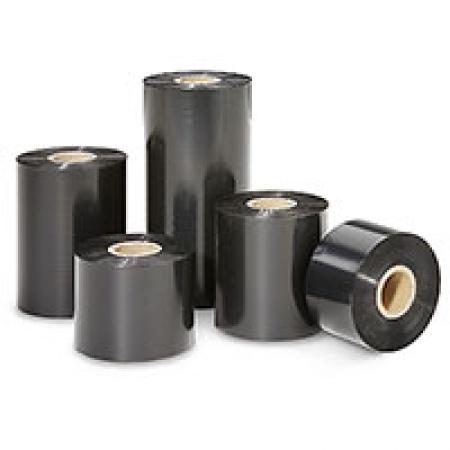 Protect your brands, products, and shipments from thieves with RighterTrack's exclusive tamper evident labels and tapes. Note that we are not a catalog house. We utilize the latest security printing technologies with color shifting films, holographic foils, heat indicating films, specialty tamper indicating inks, and barcode printing. 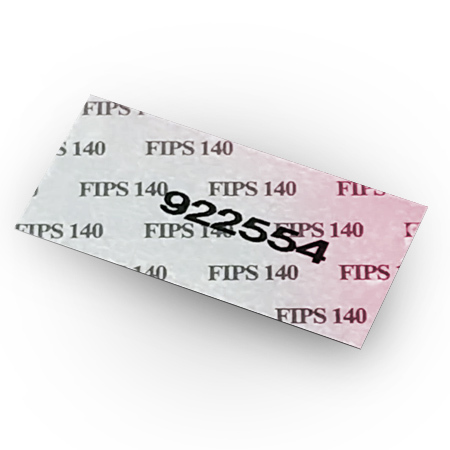 Our FIPS-2 security labels are industry specific and were designed for textured and difficult surfaces. 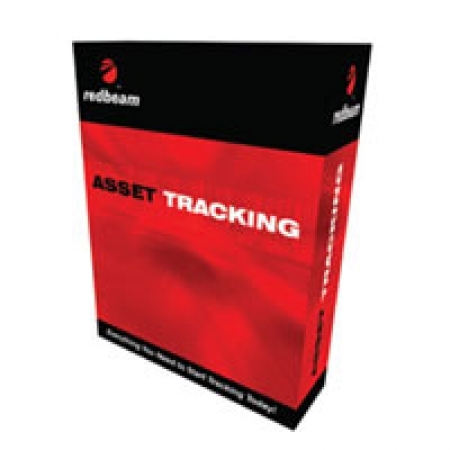 RighterTrack offers a selection of efficient barcode label and tracking software for managing inventory and collecting data. RighterTrack's knowledgeable and friendly team will help you select the right software and devices for your company. 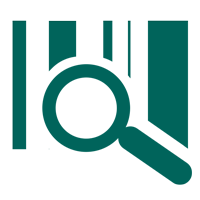 The best label design/label management software for Windows. User-friendly, scalable, and powerful. Print to thermal transfer, ink jet, and laser printers. 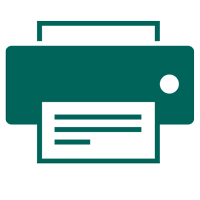 Track and trace barcode application for field data collection and validation, based on GPS technology. Works with Android and iOS phones and devices. Perfect for oil and gas pipeline builds, or anywhere a validated photo must be retrieved to provide verification. 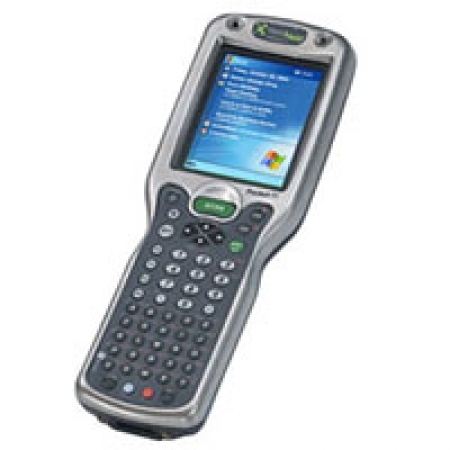 User-friendly barcode data collection software allows for custom programming of our AML devices, and also includes 7 popular data collection apps, right out of the box. RighterTrack offers the top brands in label printing. Order your labels and accessories with confidence. 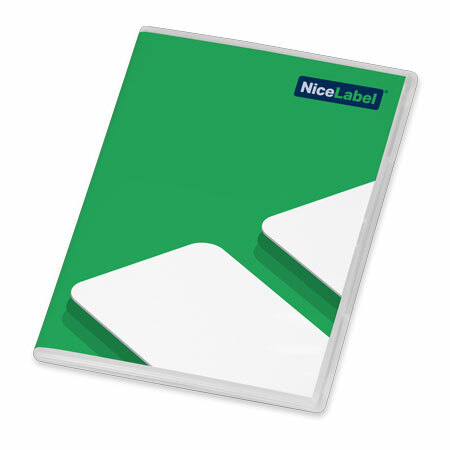 RighterTrack's custom label adhesive options give you piece of mind by sticking right and staying in place every time. At RighterTrack, we provide quality durable labels for products, chemical labeling, and harsh environments. Our digital options permit shorter label job runs with minimal tooling, and no print plate costs. Serial numbers, barcodes, laminations, and special die cuts are no problem. Send us your art and data files, or we can help design your labels. 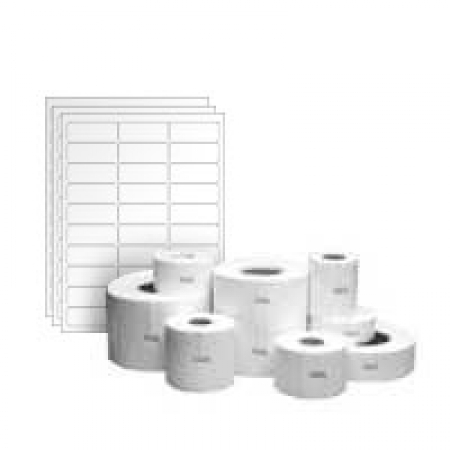 We also provide label printing systems and accessories for those who need to print labels in-house. 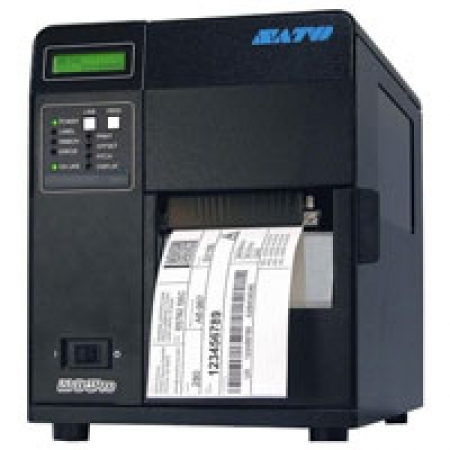 Offerings include ink-jet, laser, and/or thermal transfer printers, and label software, along with specified label media. We offer the best support in the industry.